Hot Dip Galvanizing is the process of dipping fabricated steel into a kettle or vat containing molten zinc. 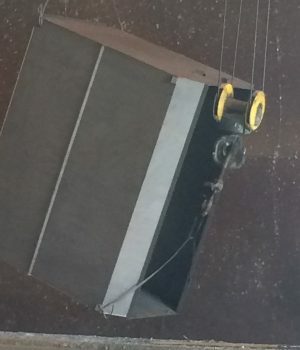 While the steel is in the kettle, the iron in the steel metallurgically reacts with the molten zinc to form a tightly-bonded alloy coating that provides superior corrosion protection to steel. 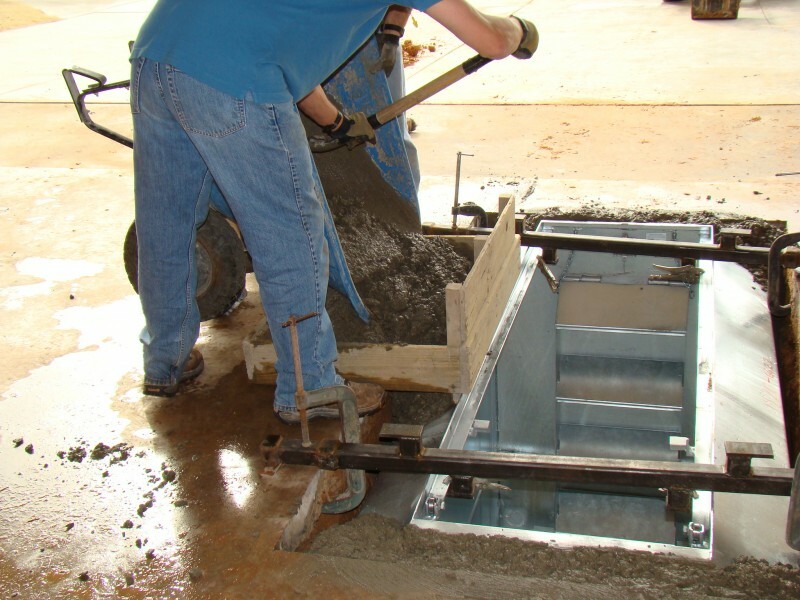 Using zinc to protect steel from corrosion (hot-dip galvanizing) is a 150-year-old practice! Galvanizing is found in almost every major application and industry where iron or steel is used. The utilities, telecommunication, chemical process, pulp and paper, automotive, and transportation industries, to name just a few, historically have made extensive use of galvanizing for corrosion control. 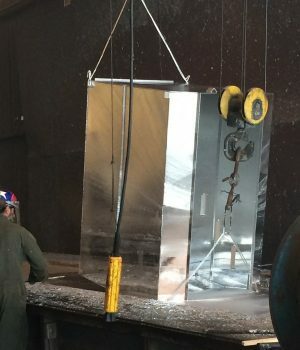 For over 150 years, hot-dip galvanizing has had a proven history of commercial success as a method of corrosion protection in myriad applications worldwide. 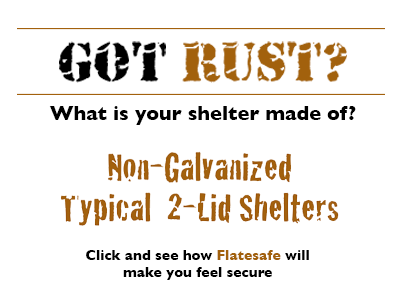 Our Galvanized FlatSafe shelter is made of 10 gauge sheet metal. 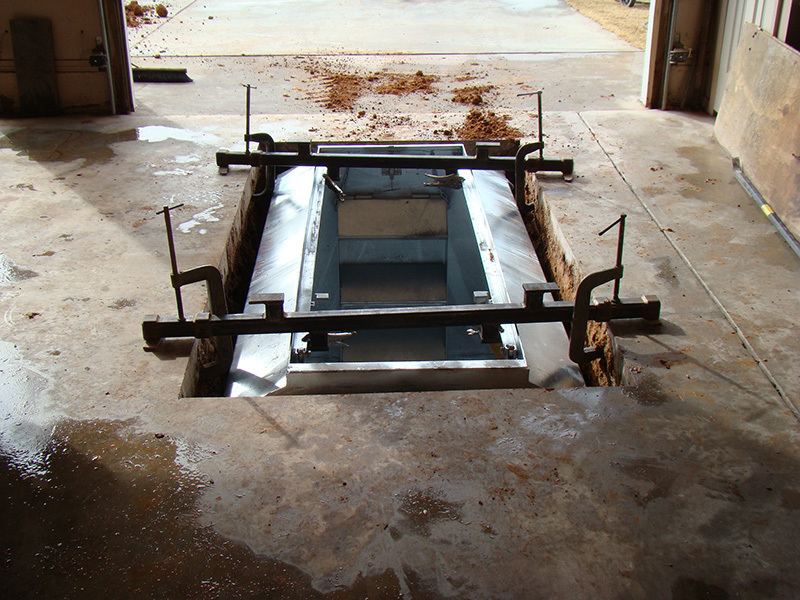 All welds are leak-tested to ensure they will not allow ground water to seep into the shelter. 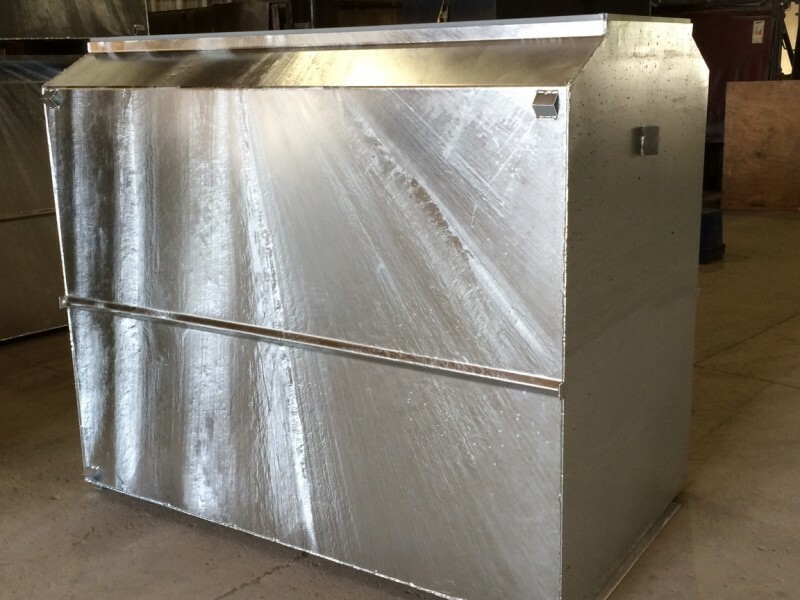 After the shelter is fabricated, the unit is Hot-Dip Galvanized to protect your investment for an expected 50+ years. 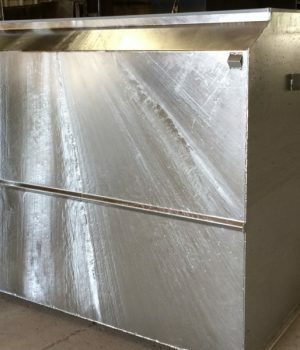 Because it is formed by dipping steel in molten zinc, all parts of the surface of the steel are coated – inside, outside, awkward corners, and narrow gaps which would be impossible to protect in any other way. 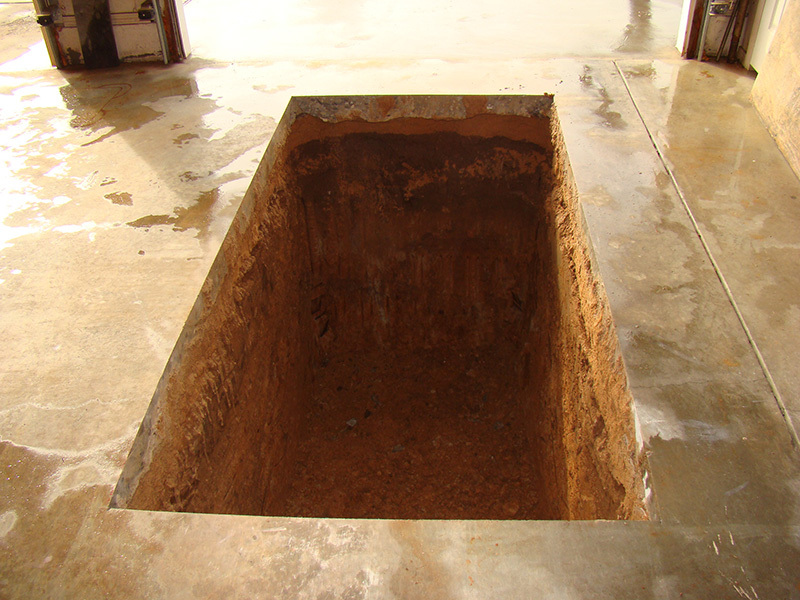 Zinc weathers at a very slow rate, so the coating generally has a long life. Zinc has a greater electronegativity than iron, providing cathodic (or sacraficial) protection to the steel. This will result in the zinc corroding in preference to the steel if the coating is chipped or damaged to expose the base metal. 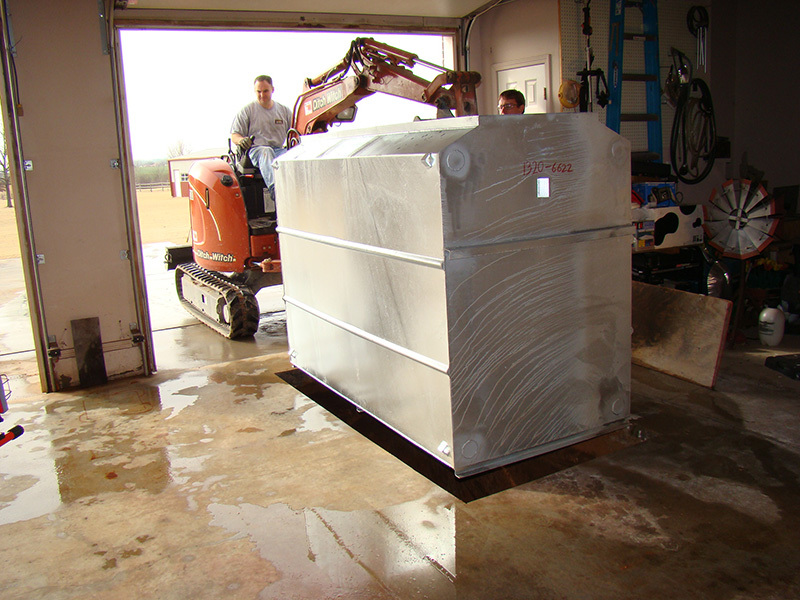 Galvanizing provides an easy to clean surface and provides a maintenance-free life of over 50 years. The coating corrodes preferentially to provide cathodic (sacrificial) protection to any small areas of steel exposed through drilling, cutting or accidental damage; scratches are sealed by weathering products from the zinc. If the damaged area is larger, the sacrificial protection prevents the sideways creep of rust which can undermine paint coatings.